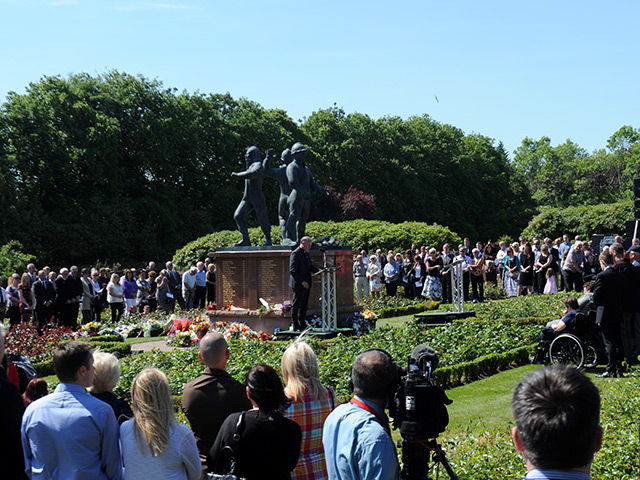 An offshore energy union claimed yesterday that the government has meddled with safety recommendations brought in after the Piper Alpha disaster. The RMT union said safety had been undermined due to changes to the inspection regime which were based on the Cullen report. 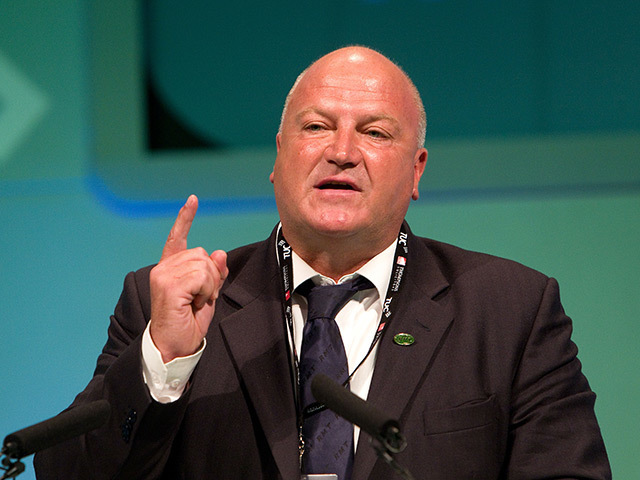 RMT general secretary Bob Crow said there were serious concerns among the workforce and Health and Safety Executive offshore inspectors that the proposals would affect the culture of continuous improvement in the offshore safety regime. A merger of the HSE offshore department into a larger energy division earlier this year has prompted concern that it could deplete an already overstretched organisation. Mr Crow said: “At the time even the Tory government accepted all of Cullen’s recommendations, key among them being reform of the HSE to create a stand-alone inspectorate for the offshore industry, the Offshore Safety Division which has just been abolished.